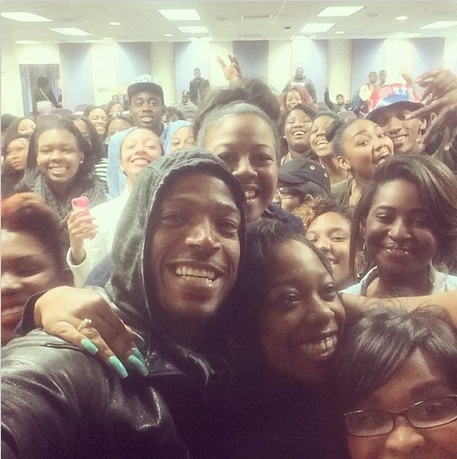 On Friday, one-time Howard University student Marlon Wayans stopped by campus yet again, and this time took a moment to do his own version of Ellen’s epic Oscars broadcast selfie. 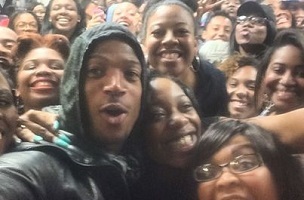 McCutchen’s background is in broadcast news, having worked for Dateline before joining the faculty at Howard in 2009. This summer, she’ll work for The Washington Post, attached to the Post’s video team for half the summer, and she said she hopes to use the experience to demonstrate to her students that there are broadcast opportunities outside of traditional television. Other professors participating are Morgan State University’s Jerry Bembry (USA Today), Savannah State University’s Jessica Sparks (Wall Street Journal), Florida Agricultural & Mechanical University’s Michael Douglas (Los Angeles Times) and Hampton University’s B. DaVida Plummer (CNBC).